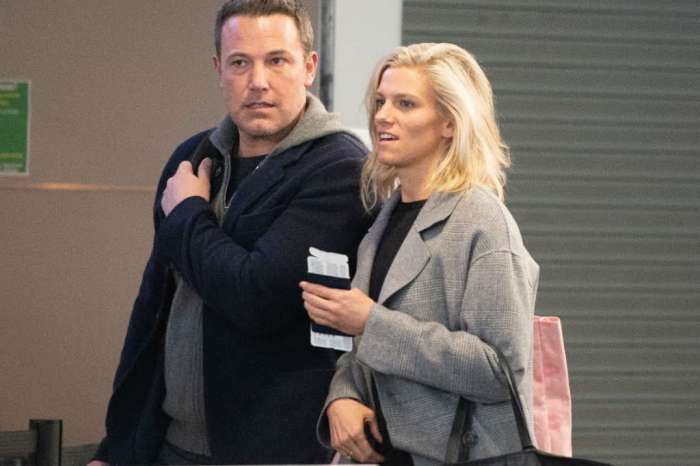 Ben Affleck – Here’s Why His Third Rehab Stint Is Different From The Others! 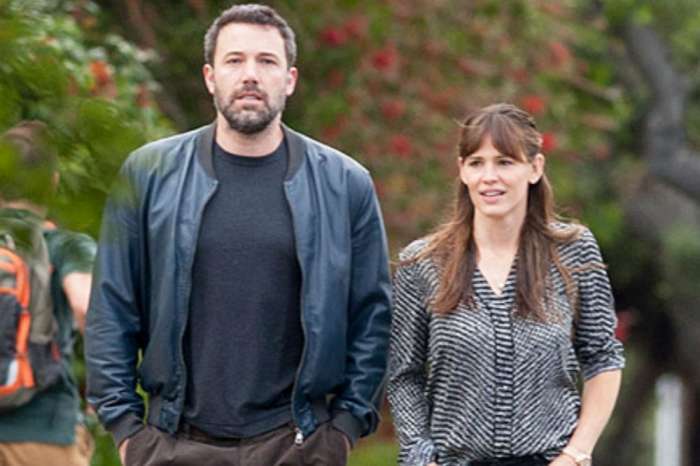 Ben Affleck has been through a lot, but he is determined to change his life for the better. The actor has been in rehab for a couple of weeks, and he is not about to quit his treatment. 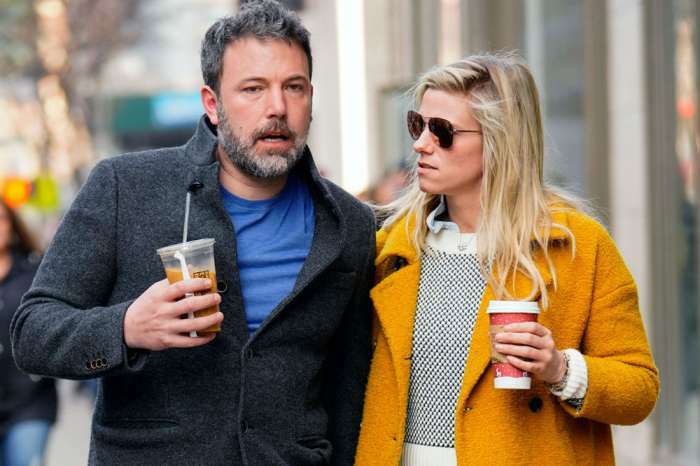 But Affleck has been in rehab twice before, and he still relapsed! Well, apparently, third time might be the charm as another source claims his treatment now is very different from those times before. Of course, no matter the method used, it all depends on the star, and it looks like he is ‘working hard doing therapy [and] meetings. The man, fortunately, has a very strong support system that includes not only his ex and mother of his children Jennifer Garner but also his brother Casey. As for Jen, you may know that she was the one who allegedly convinced him to check into a facility again and even drove him there herself! ‘He asked her to take him, and she wanted to be there for him,’ yet another source dished.